Triathletes spend a lot of time and money making sure they have the right gear, optimizing their training plans, and selecting their races. And part of that preparation for big race days is taking care of diet to be sure the body is properly fed to maximize athletic performance. 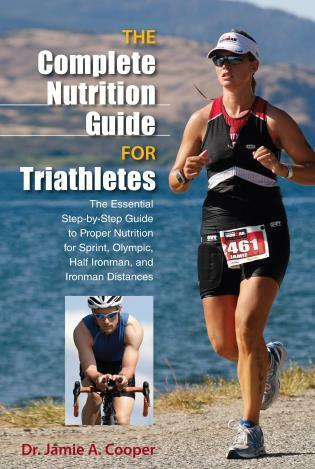 Enter The Complete Nutrition Guide for Triathletes, a thorough nutritional guidebook tailored specifically for the three-sport athlete to reach his triathlon goals and to cross the finish line with the best nutrition plan possible. 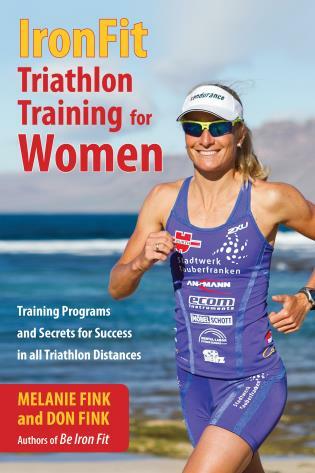 Dr. Jamie A. Cooper brings to the book her expert knowledge about nutrition and exercise combined with her extensive experience as an active triathlete. 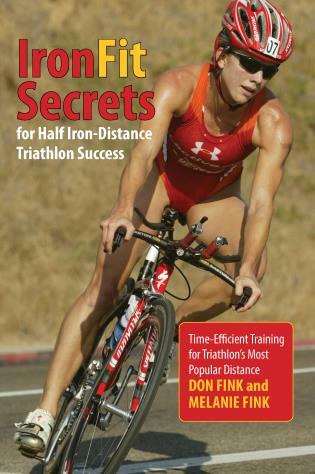 The book covers each essential nutrient, offers up tailored nutritional plans for Sprint, Olympic, and Ironman races, and troubleshoots nutrition-related issues specifically concerning the triathlete. Dr. Jamie A. Cooper is an Assistant Professor at Texas Tech University where she teaches undergraduate and graduate courses in Sports Nutrition and a graduate course in Sports Supplements and Ergogenic Aids. 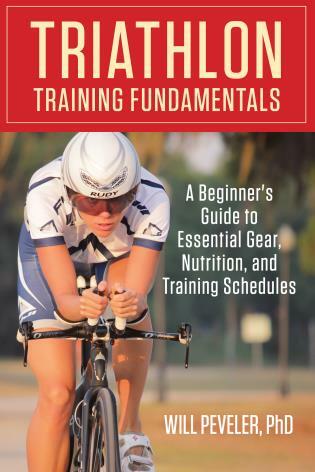 Her education is in Kinesiology with an emphasis in Exercise Physiology and in Nutritional Sciences. 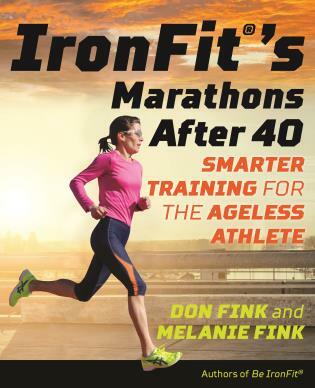 Jamie grew up playing sports and completed her first marathon at the age of 18. 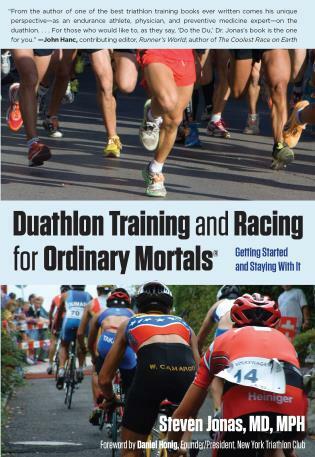 After getting a couple marathons under her belt, she started doing triathlons. She routinely gives speaking engagements on sports nutrition or nutrition for endurance triathletes and is a coach for the Texas Tech University triathlon team.